I am happily retired. As a career I found myself in the business end of education. Spent most of my working life researching, developing and implementing a broad spectrum of local, state and national education programs. Other than some travel, my focus now is Il Volo and the Flight Crew. How lucky am I to have found such joy? I'm having the time of my life! Oh, and I'll be a vegetarian when bacon grows on trees. 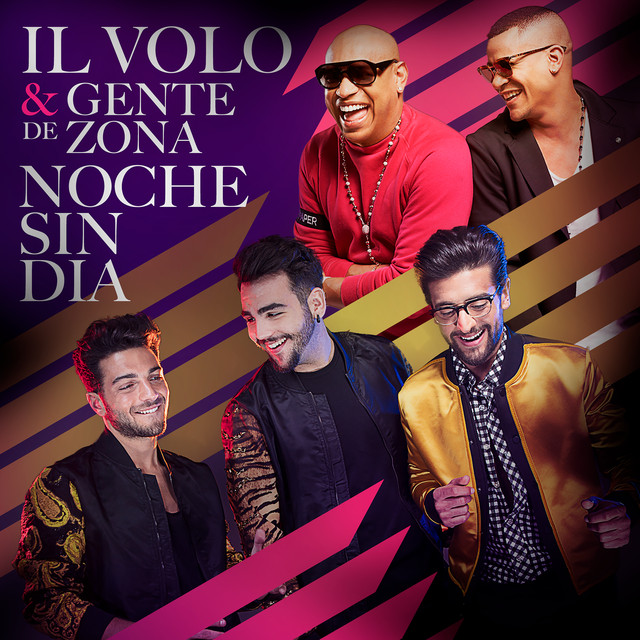 IL VOLO AND THIS SITE ROCKS! I couldn’t be more proud of my girls on the board and all of you! Total number of views – 5,410 !!! Comments originated from the U.S., Canada, Israel, Brazil, South Africa, and the United Kingdom. Not bad for a first week! Thanks all of you! SO YOU THINK YOU KNOW THE BOYS? 1) Who always “mouths” the words of the other two when singing? 2) Which one plays drums? 3) His heart-throb,movie star is Angelina Jolie. 4) He is a soccer nut. 6) This one wants to be an airplane pilot. 7) Who plans on studying languages? 8) His brother’s name is Ernesto. 9) Which guy wants to drive a Formula One race car? 10) This little guy sang “Miserere” at an Italian music festival when he was only 13. 11) He was so shy that when he was younger, he faced the wall to sing. 12) Who cooks? OK, they all “cook” but, who cooks food? 13) He had his ears surgically altered. 14) This one claims to never have had an embarrassing moment. 15) His grandfather sang opera. 16) Whose birthday is February 7th? 17) Who, according to Myron, has perfect pitch? 18) This baby was born in Bologna, Italy. 19) His grandfather is blind. 20) Before they adopted the name Il Volo, what were they called? ANSWERS 1-I, 2-P, 3-P, 4-G, 5-I, yes he does (*wink*), 6-I, 7-G, 8-G, 9-P, 10-I, 11-G, 12-I, 13-P, 14-G, 15-P & G, 16-My nephew (However Gianluca was born on Feb. 11th), 17-G, 18-I, 19-P, 20-The Trio (Il Trio). 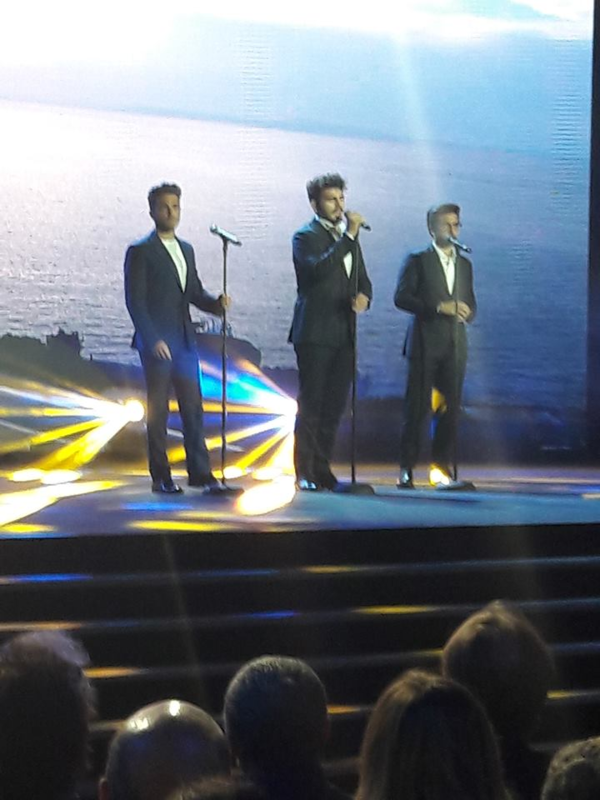 1 – 3 They’re Il Volo, 3 Italian guys who sing – Go away! 12 – 15 You’re just a little sick, but its ok because you know it. 16-19 Sorry! There’s no hope for you. You’re hooked! 20 Just why do you know all this stuff? We are currently exploring copyright laws. We ask that until we get a solid grasp of those laws, you leave a description of where to find pictures and videos instead of posting the actual link. Thank You!